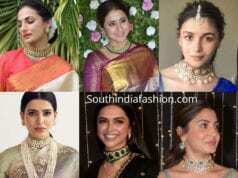 Celebrity Weddings Deepika Padukone and Ranveer Singh’s Wedding! Deepika Padukone and Ranveer Singh’s Wedding! 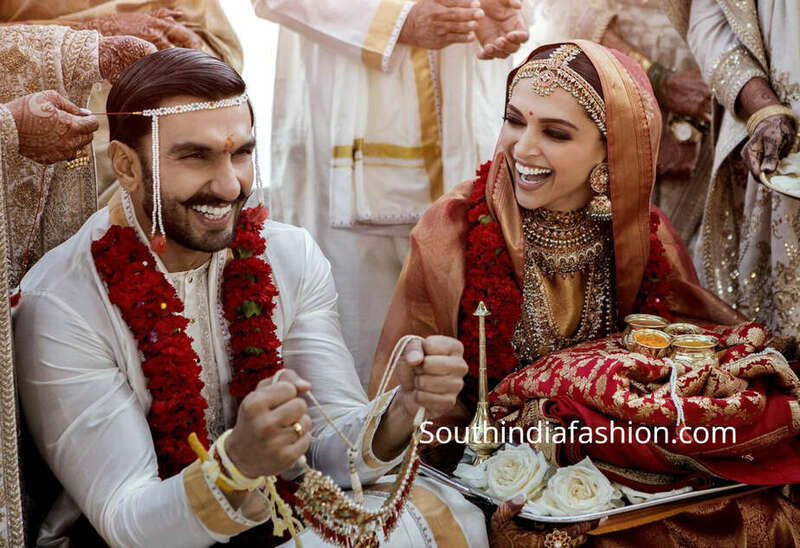 Deepika Padukone and Ranveer Singh got married in Italy, Lake Como. The couple took to their social media and shared two beautiful pictures from their Konkani and Sindhi wedding ceremonies. At both the ceremonies Deepika and Ranveer were dressed in Sabyasachi from head to toe. They looked stunning!